For a classic and stylish window furnishing, choose from Rivages’ selection of Gold Coast Roman Blinds. Opt for a simple soft fold to complement more causal décor or choose from our range of hard fold Silent Gliss Roman Blinds to add a touch of elegance to formal entertaining areas. 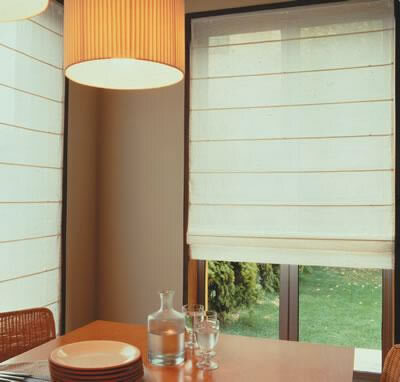 Functionality and style come together in our Innovative Motorised System for Roman Blinds. Operated by a fixed wall switch or remote control, the Silent Gliss system is easy to clean and maintain, with the motor completely hidden in the accompanying cassette. Practical and economical, Silent Gliss Roman Blinds allow you to easily control the heat and light in any room, with a range of fabrics designed for either complete block out, light filtering or sunscreen protection. 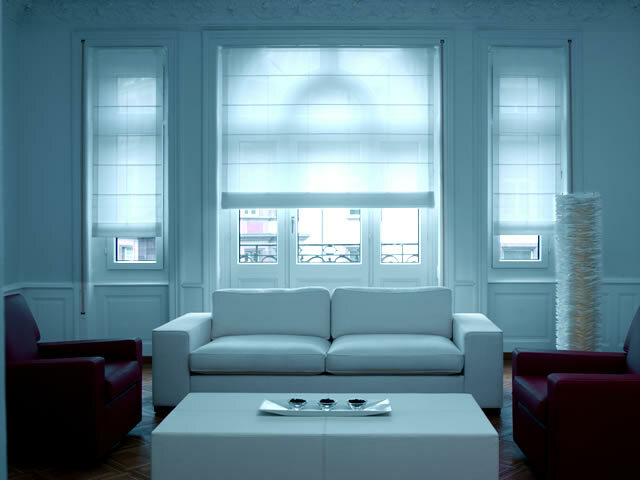 Roman Blinds can be used alone or co-ordinated with Curtains and Soft Furnishings. Talk to our Interior Designer for a functional and stylish solution for your home or business. 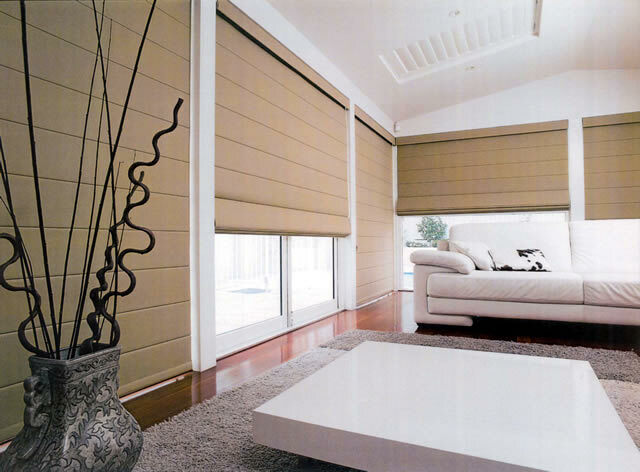 Rivage – your Gold Coast Roman Blinds specialist – bring international innovation and design to your home. Call us today on (07) 5532 9458.